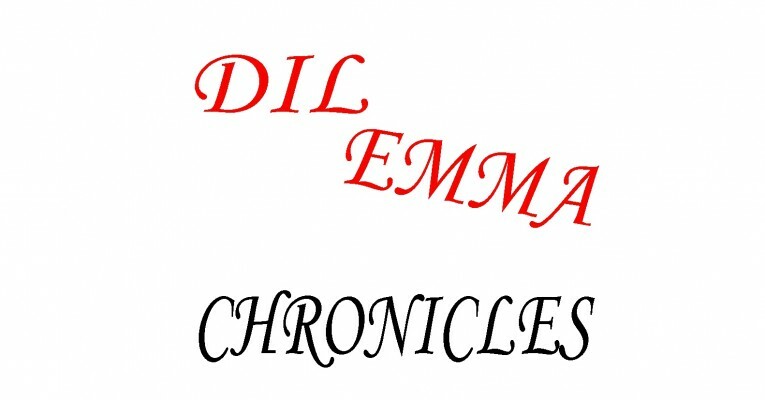 DilEmma Chronicles was created to share my crazy life experiences. What can happen may happen, when it comes to me and my life. If you ever thought that Absurd things only happen to you,…. wait to you encounter my life, my DilEmma Chronicles.